While Nintendo fans around the world are starting to suffer from the Nintendo Switch shortage fatigue, it is important to note that global Nintendo Switch shortage stills carry on. From an article by MCV (link), retailers in UK are disappointed that their stock allocation were on the low side; They were even lower than when the Wii first launched, which faced similar shortages. Though GameSeek’s CEO Stephen Stanley attributed it to communication issues between Nintendo and UK distributors, given the global shortage, it is not hard to see that even without the communication problems, a shortage will still exist. However it is not all doom and gloom. Despite the shortages, retailers are still upbeat about the Nintendo Switch. Retailer ShopTo’s head of commerce, Alison Fraser thinks that despite everything, the Nintendo Switch had a positive impact overall. This was seconded by Game Centre’s managing director Robert Lindsay. 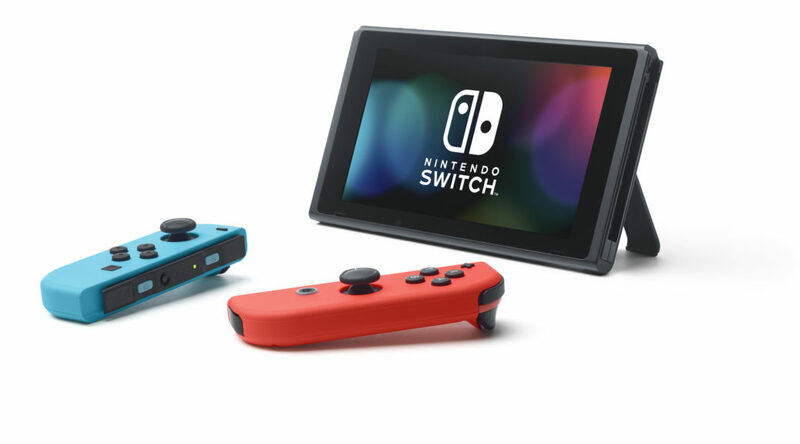 So overall while Nintendo struggles to push out more Switch consoles around the world and UK retailer are having it bad, at least they are hopeful about the Switch, which stood in start contrast against its predecessor. You can read more about the interviews with retailer’s at MCV’s article here.